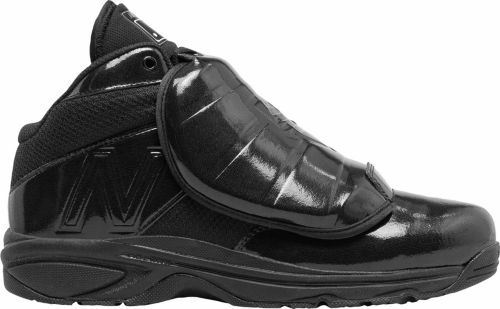 A synthetic leather upper and composite dispersion instep guard provide you with a snug supportive fit that also goes the extra mile protecting the top of your feet from foul balls and being stepped on by the players spikes. An ABZORB® cushioning system delivers maximum padding and support for comfort that will go extra innings. 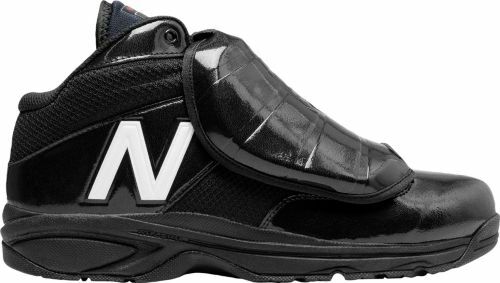 The New Balance® 460V3 umpire shoes have a nubby rubber outsole that offers you enhanced traction and stability each time you step behind plate.